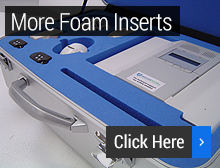 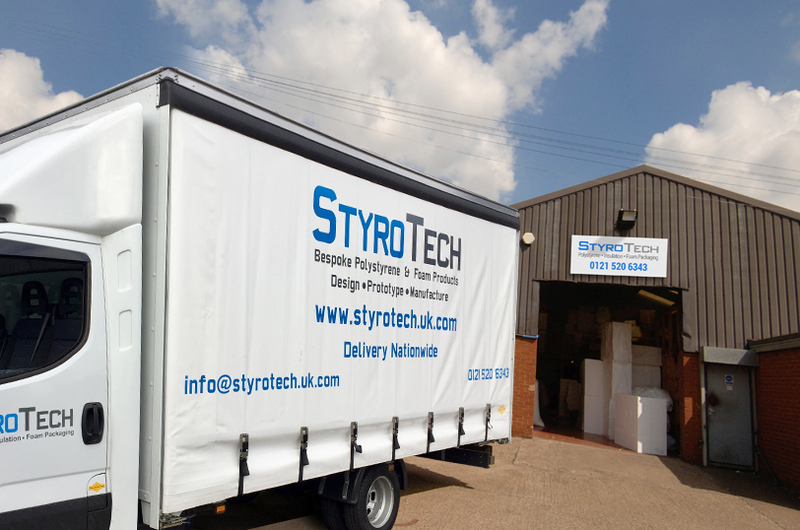 Styrotech are Polystyrene and Foam converters, specialising in bespoke foam packaging and insulation solutions. 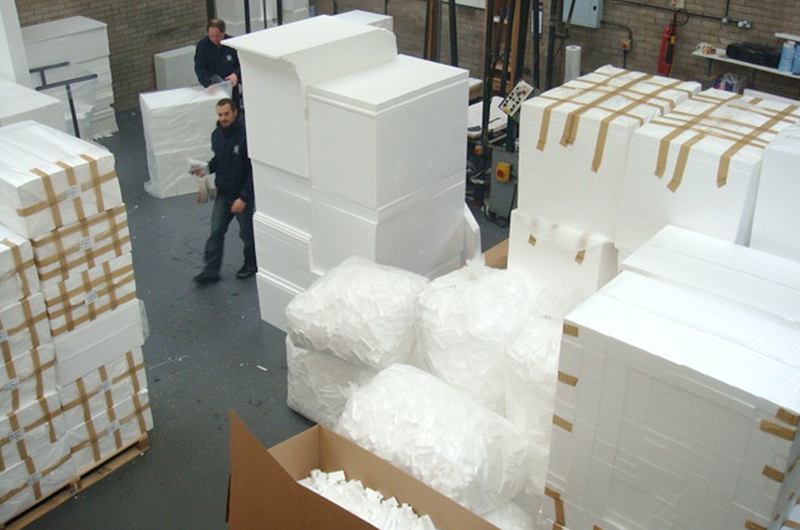 We convert from a range of high performance materials including Polystyrene, Stratocell foam and closed cell Polyethylenes. 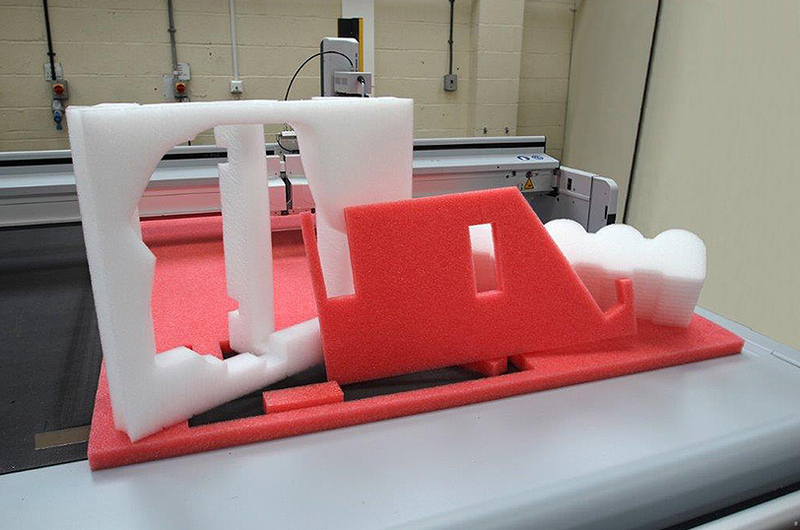 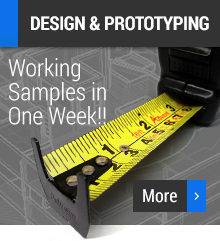 From a simple cut foam part to complex inserts and CNC profiles, we supply the complete service from concept to manufacture delivering business to business nationwide. 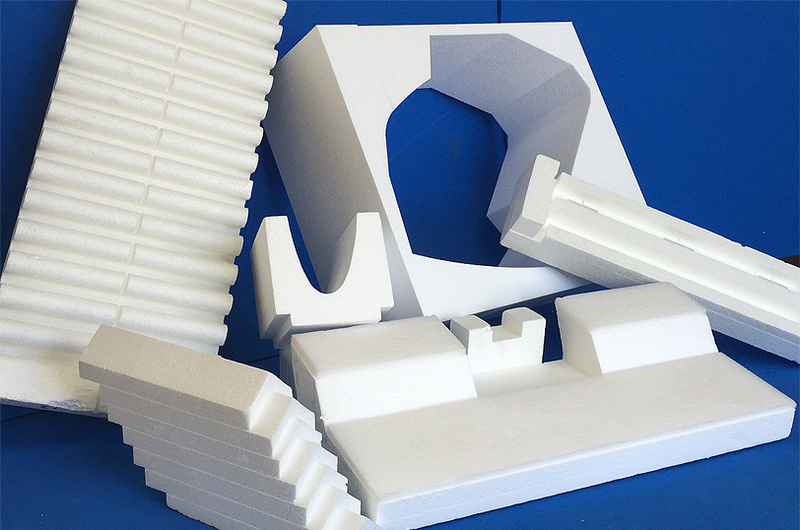 Polystyrene Packaging , Insulation, Void Formers, Foundry Models & Profiles, Column Formers, High Density Sheets, Packaging Sheets. 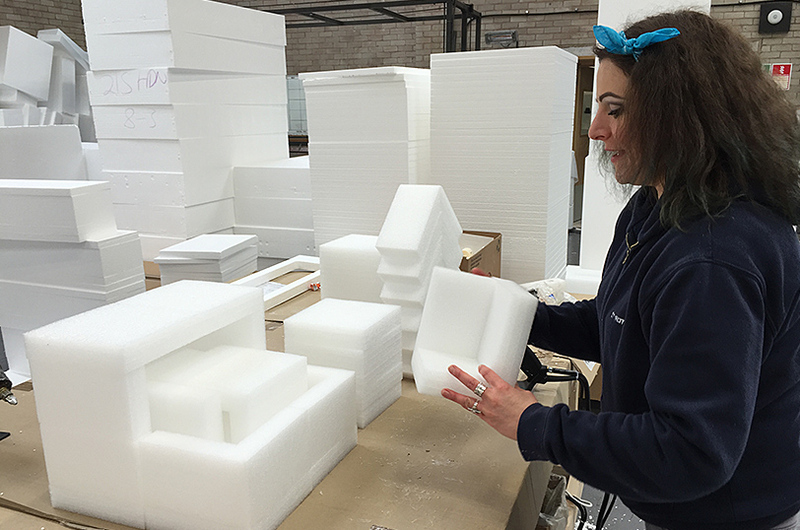 Stratocell Foam Foam Packaging Inserts, End Caps, Computer Packs, Reusable Inserts, Foam Cradles, Foam Supports. 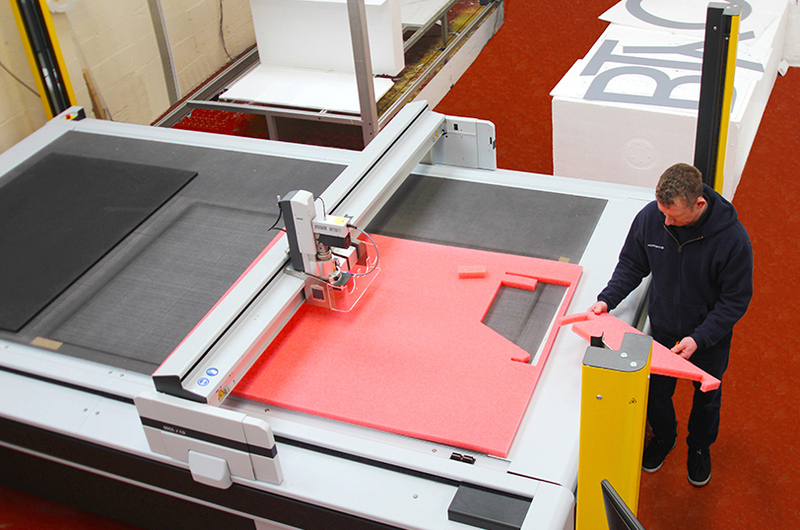 Plastazote Tool Case Inserts , Shadow Inserts , Presentation Inserts, Tote Trays, Flight Case Inserts, Camera Case Inserts, Tool Control Inserts.